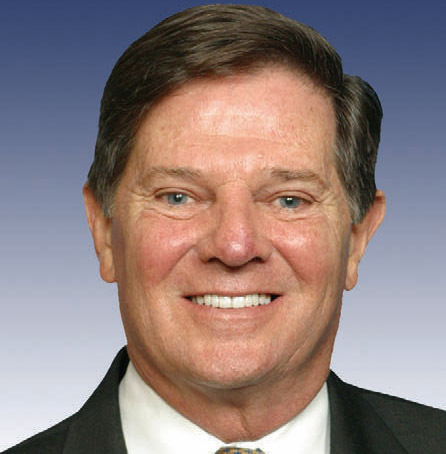 Tom DeLay was elected to the Texas House of Representatives in 1978. 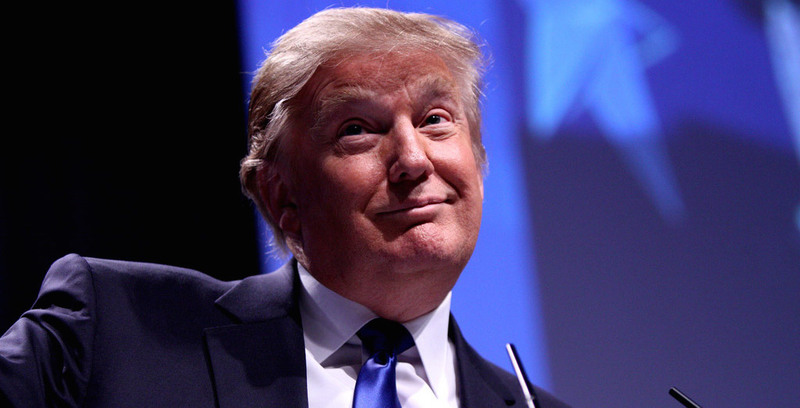 After a successful run for U.S. Congress in 1985, he was elected House Majority Whip in 1995, and House Majority Leader in 2003. He married his wife, Christine, in 1967, and they have a daughter and grandchildren.